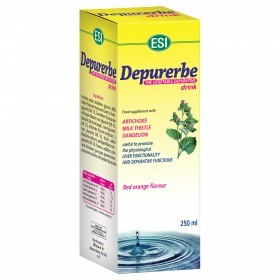 Natural liver cleansing supplements - ESI S.p.A. The liver is one of the most important organs of our bodies and is essential for some very specific tasks which effect the health of the entire body: it produces bile for digestion, it contributes to blood clotting, it works as a filter to eliminate toxins and much, much more. Typically, a fatigued liver is also synonymous with a poor diet that consists of excess protein and refined foods which alter normal liver functioning. 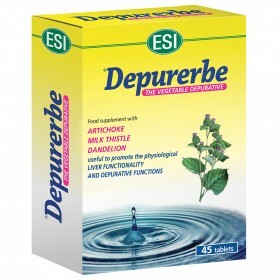 In order to purify the liver ESI created the Depurerbe product line which consists of tablets and drinks: dietary supplements that contain titrated dry plant extracts specifically selected for their purifying abilities, such as these products contain Milk Thistle, Artichoke and Dandelion; these ingredients are fat burning and help physiological hepatic function and correct liver function.